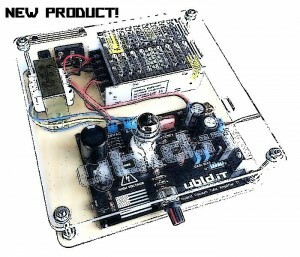 We are excited to announce the launch of the first of many products to come now available in our ubld.it Tindie Store. The Hybrid Tube Amplifier is the perfect kit for any DIY Audio enthusiast. Our team paid extra attention to the details including the kits accessories and detailed documentation. More details about the kit can be found here.